Congratulations to Leah Kennedy and Aaron Rooney in passing out today after a tough 16weeks recruit training in The Navy. They took part in a wonderful close order foot drill demonstration. 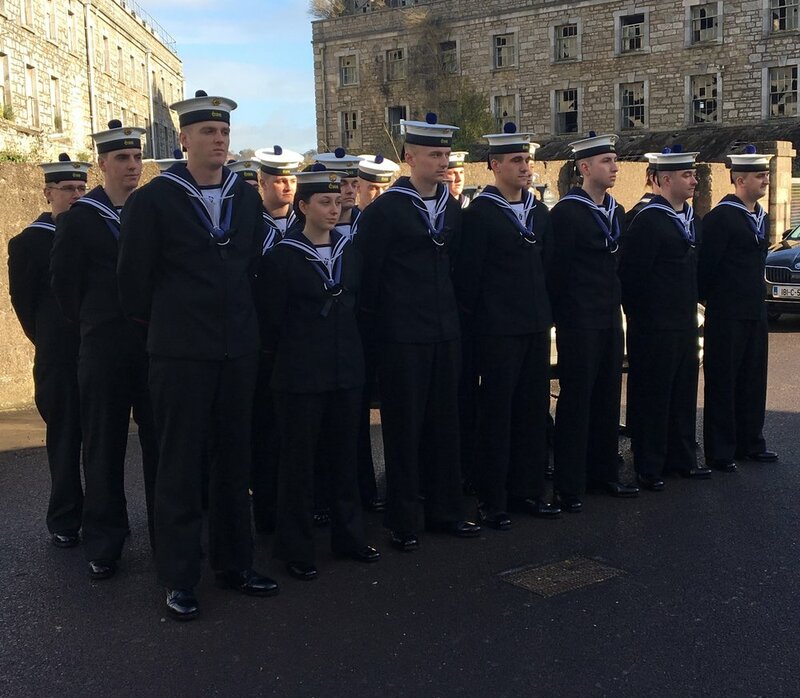 Well done to all the new Navy Ratings and we wish them well in their careers in the armed forces.